I have an old woocommerce site with about 100 products. I want to export out all the woocommerce products, pictures etc and import all back into a new install updated website. At the moment we are using woocommerce as a catalogue system ONLY, no sales etc – all that is turned off. 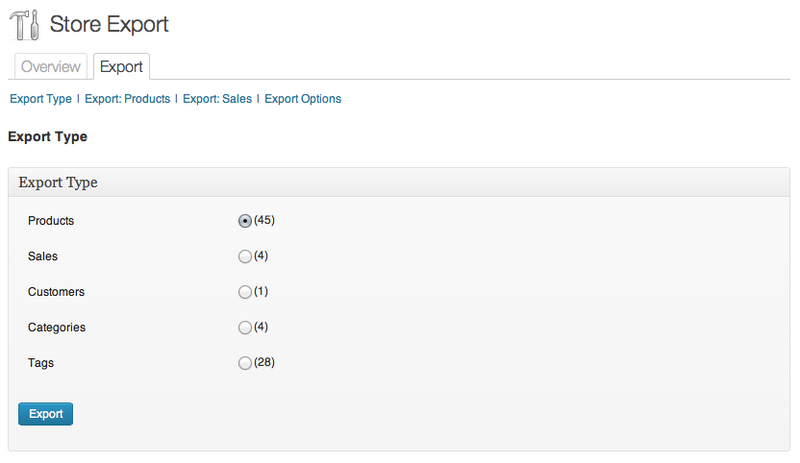 To do the above I assume I need Store Exporter plugin and then also Product Importer plugin?? Do i need the pro version of either or both to do the above?? I have no issue with buying if I need to ..
Hi aidanodr, you can export and import your Products minus images out of WooCommerce using our free exporter and importer however the Premium versions support Featured Image and Product Gallery images for Products. 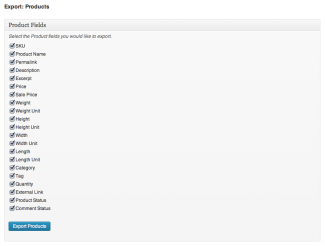 Hi, I was looking through your forum and found this comment asking if you can use the Store Exporter to export of all of the customers who have purchased a particular product. I’m checking to see if you’ve implemented this feature yet? We’re using Woocommerce if that makes a difference. We’re also open to purchasing Store Exporter Deluxe if it can do this. 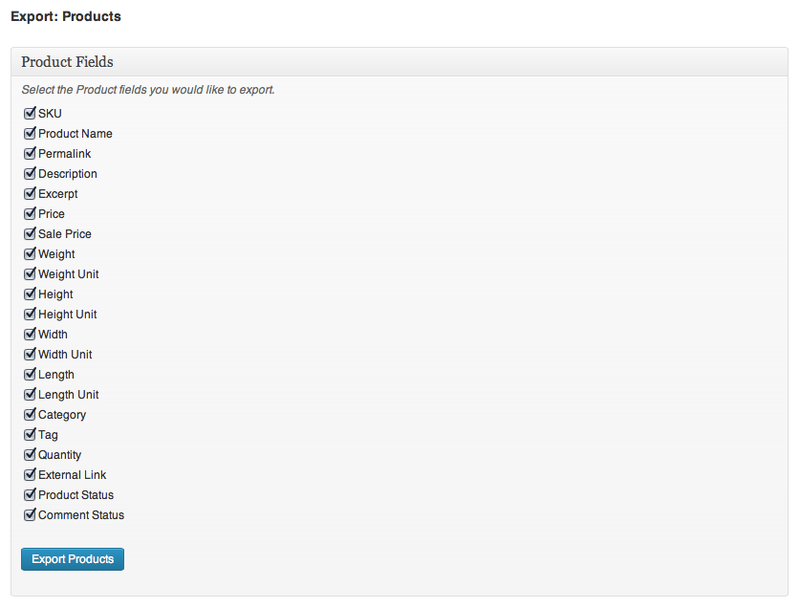 Hi CLewis, we did make progress on adding filtering by Products support, this is limited to the Orders export type. For detailed Customer purchases this is better suited to reports and has been added to Store Reports (http://www.visser.com.au/plugins/store-reports/). That’s great news! Could we get a sample report (customer by product within a date range) to show our client so they can confirm that’s what they are looking for? Or do you have a test server? I see that store exporter deluce can export Products Categories Tags Brands Orders Customers Users Coupons Subscriptions Product Vendors Shipping Classes. In importer deluxe is possible to import these parts? I need to move my woocommerce store to another database. Hi amediadesign, not yet, we’ll announce our new importer when it’s ready, in the interim I recommend looking at doing a database migration then re-generating the Permalinks for all Posts/Products, etc. Is there any way to choose specific products that I would like to export? I don’t want to export everything from my store, but I still want to be able to pick and choose products listed in my store to export them all together in a CSV file. Will the plugin export all the product data such as the type of product (composite for example), and then would it export all of that products data (compositions)? If so, does it import those successfully? 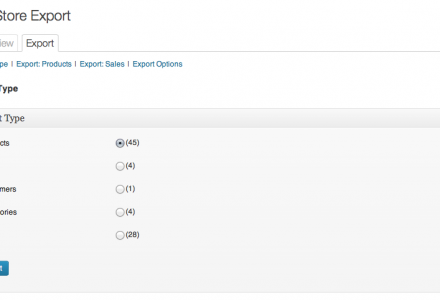 WooCommerce export/import doens’t seem to grab that information so if this plugin does then I am sold! 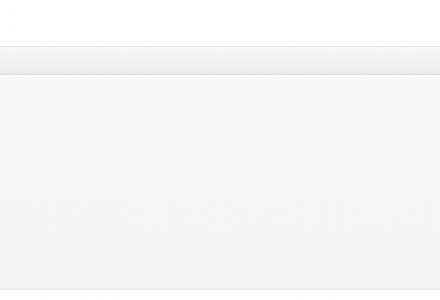 It appears as though it needs to export the custom fields as well? Hi rorymheaney, you’ll need to raise a Premium Support ticket to follow this up further as you’re using Composite Products (http://www.woothemes.com/products/composite-products/) which I don’t have a copy of to integrate. Short answer is it’s doable but due to the complexity of that Plugin it will take some time to impliment, test and release so it’s a 2015 feature. Did the comments below help? Hi Michael,thanks for your answer. Is it possible that you say how long that it goes? You have a release date? you have possibly a Beta version of this function right now, if its yes is it possible that i can buy this? Good day. Want to buy Store Exporter Deluxe, and test Store Exporter. When importing problems with the coding of the Cyrillic text. In the settings (export+import) tried to change the encoding to windows-1251, KOI8-R, UTF-8 (default). The encoding of the base site is UTF-8. How to solve the situation? Thank you. Hi nniikkhhii, are you able to create standard Products within WooCommerce using Cyrillic text? If not then the database tables likely need to be re-encoded. If you are able to then it’s an encoding issue on our end, are you getting corrupt exports or just issues re-importing those Products, I couldn’t tell if you were using our basic Product Importer or Product Importer Deluxe? It doesn’t export product descriptions. I’ve tried different settings. What is it that I’m doing wrong? 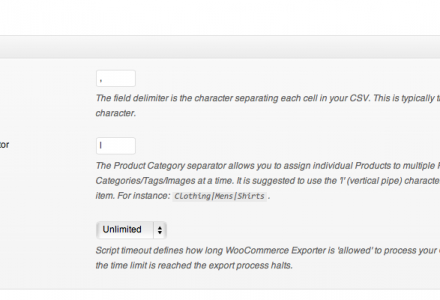 * Export the woocommerce products and settings from the staging site and then import them onto the live site (an existing wordpress install). Would that be possible with this plugin? Have you any idea when Store Importer Deluxe might be ready? I have checked all product fields and exported my woocommerce products into Shopify, but It did export my short descriptions to Shopify. All of my product descriptions are in the product short description. Why did it not export the short descriptions? I cannot seem to process payment of the deluxe version via paypal. Is there another way that I can do it please? I uploaded store exporter to a site using woo commerce so that I could generate a csv file to use as a template with the woo commerce product importer deluxe. But the store exporter informed me that it doesnt work with woo commerce and that the deluxe version is needed. 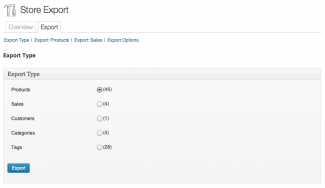 Also I am running the Yoast SEO plug in and want to include all of the SEO fields in the product import CSV is there any documentation on this as regards to what the fields are named? I made another post earlier today with a question regarding the product importer deluxe. 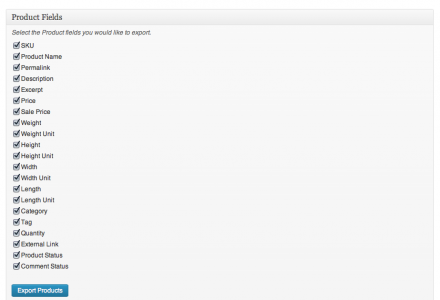 I downloaded the store export plugin 1.7.9 and it exports everything except the variation and product images. I understand that I would have to purchse the deluxe package for the variations and attributes but I assumed that I would be able to bring the images over along with the rest of the basic product data I am exporting. I am trying to export my store that was on my main domain site into my new store folder called http://www.supportallcauses.org/store. I had already started inputting products in my main site store (152 to be exact) and I dont want to start from 0 in the new store. Michael … Check your email. We are having an issue with this. I gave you website access in the email but I will talk about the issue here. The basic plugin is not activated at all when I try to active the deluxe version. I’ve tried everything I can think of and they both will not remain activated at the same time. We need to export orders ASAP. This is very urgent. 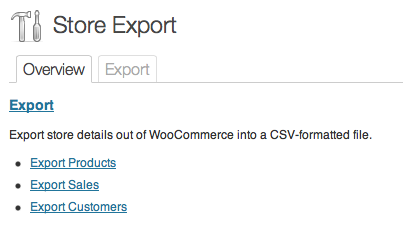 Right now we are not able to export anything from WooCommerce in deluxe mode. But in basic mode it exports fine.